Newsletters are an excellent and visual way to increase client awareness of new services and keep employees fully engaged. Several of our clients are now asking us to manage their internal and external communications. 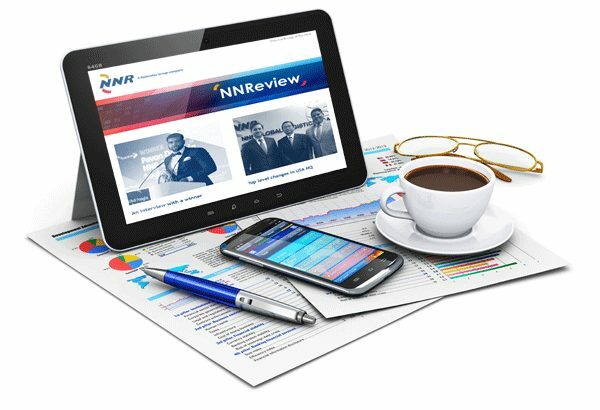 As an example, we currently produce NNR Global Logistics’ monthly newsletter. Our team produces the newsletter as well as writing the original content as required. With staff retention, an ever-increasing problem in the forwarding industry it is important that all of our clients’ staff are regularly informed of their company’s progress.